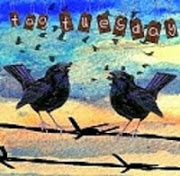 Tuesday already so welcome everyone and a special welcome to the T Gang who join in with a drinks related post at Elizabeth and Bluebeard's T day gathering. Anyone can join in with the great group of gals. Thank you E and B for hosting this every week and helping us to get to know lots of people from other parts of the world. This is a nice place to eat along our seafront. 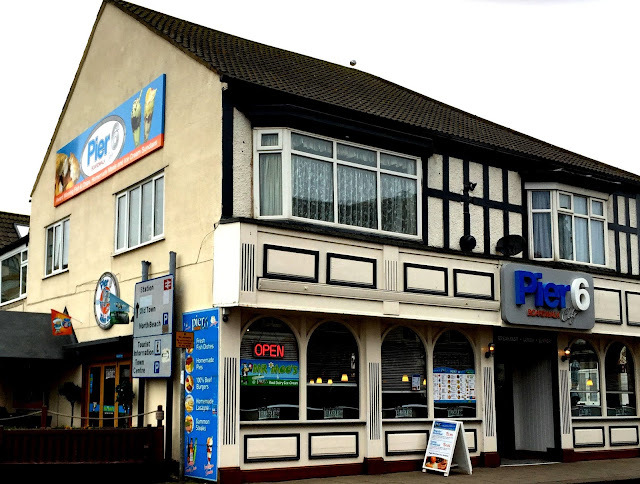 It is based on an American Diner but the food is all the English things people want when they come to the seaside. Cooked breakfasts and burgers with chips. There is a fish and chip shop opposite and one on the next corner so I don't think the diner does those. I couldn't count the number of fish and chip shops in our town there are so many. The fish comes in fresh to our harbour every and most of the places sell wonderful meals. I am always fascinated by the way that Elizabeth uses things she has cutout and saved from magazines etc. to use them in her beautiful artwork. I decided to search through some free shop magazines to see what I could find. The background is done with chalks and I was brave enough to do some of my own writing for the words. Great photos and artwork. I love the look of that building (Pier 6). And your meal looked so delicious it made me hungry. I'm sorry you had kidney stones and can't drink caffeine (like coffee) anymore, but I understand why you want to avoid that pain again. Your yellow artwork is fantastic. Happy T-Day! A fabulous breakfast and I can tell you that decaf or grain coffee is also wonderful and tasty! Not too bad for us. You have great restaurants in your area! Looks inviting! I love this clever made collage page! Super Chrissie - the words are fantastic - a wonderful page and great to see this spring feeling and uplifting, cheerful piece linked to AJJ! Much appreciated! Happy eveeing and happy early T-Day! It looks a welcoming place to have a meal, fish and chips is always popular at seadise destinations, I think its the 'sea air' and the aromas coming from the fryers. 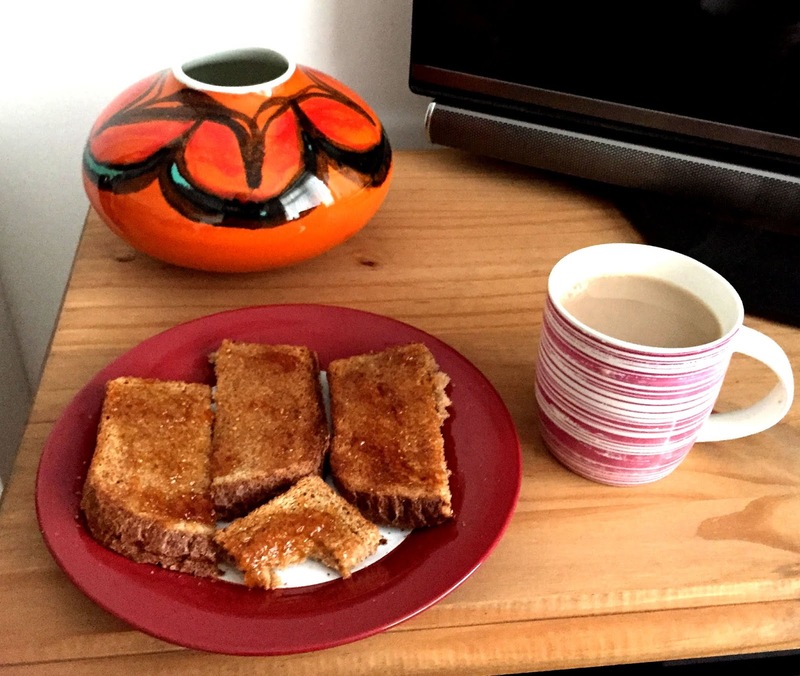 Your breakfast could almost be one of mine, I love orange marmalade on toast. 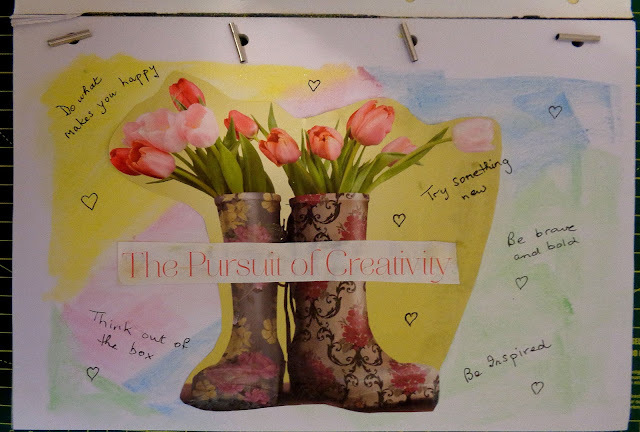 Its also a fantastic journal page, I like the wellington boots with the flowers. Happy T day wishes Chrissie. That looks a nice place to eat … although as some fish restaurants may say 'plaice' … sorry couldn't resist it! LOL! I do like the yellow page theme and those tulips fit perfectly. Oh to live by a harbor to get such fresh fish all the time-yum!!! Love the look of the diner but it looks quite English in style to me:) Love your journal page. Just like Spring. Happy T day! A beautiful page! Those rain boots are fabulous with the colorful background. Reminds me of spring. Looks like a charming restaurant to eat in. Fresh fish sounds so delicious. I would love to live seaside so I could experience fresh sea food all year round. My sincere apologies for not getting here sooner. I would have been here sooner, but I decided to eat, which included downing about a gallon of chocolate ice cream, then promptly fell asleep. 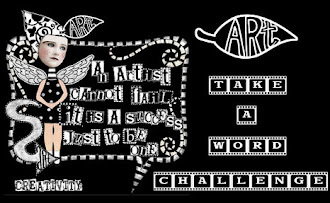 Just woke in time to make coffee and get a big head from the wonderful compliment you paid me with regard to Rike's theme at Art Journal Journey. Those "wellies" and tulips scream spring. I like your handwriting. It is readable, unlike mine! 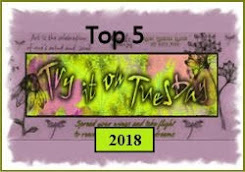 Thanks so much for this latest entry at Art Journal Journey, dear Chrissie. I love marmalade, and the toast looks SO much better than what we get in the states. I'll join you with real coffee, while you enjoy your decaf. I really want real fish and chips and real scones. Fresh fish would be a real treat in this land locked area where I live. Thanks for joining T this Tuesday, too dear. i never knew about the relation between coffein and kidney stones... good to read about it. my father had kidney stones and the pain must have been horrible. but then, i drink not more than two cups a day (one in the morning, one in the afternoon), hope that is tolerable. 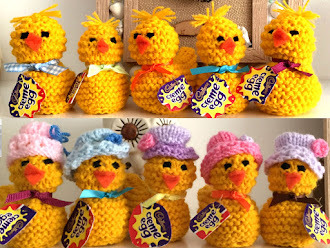 My first look went to these cute yellow chickens you have on the sidebar, so lovely! Pier 6 looks very inviting and I would eat more fresh fish if we had such restaurants or shops. Because of kidney pain it is better to forget a nice strong coffee :) - I don't drink coffee the whole year and I don't miss it. Thank you for your nice words and this gorgeous yellow page you made for AJJ - these flowered boots are beautiful and I like your handwritten quotes very much! I LOVE your "Pursuit of Creativity" page, Chris. Your handwriting looks great. I too am fascinated by how Elizabeth seems to have perfect images for any nd all topics and challenges. There's so much inspiration in our T-party group. 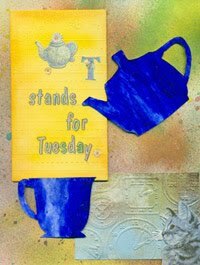 So interesting to see your posts Chrissie, love the Art journal page. Tulips in a pair of wellies! Now that I like! (Being Dutch I would of course). I often drink decaffe as I can't tell the difference to be honest. I love that red pot/vase that is on the table in your photo. Lovely. I'm so glad to stop by your post today..of course I'm a day late for T. Lovely AJJ piece as well. 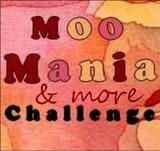 Hi Chrissie, for quite a while I haven't visited your blog and I am happy to see that you are still crafting and blogging. Love your journal page. Be creative. Have a nice day. Love the look of your breakfast and the Pier 6 restaurant. Having fish & chips fresh from the boats... now that's an appealing proposition!